A cruise is a great way to travel and experience the beauty of Alaska. Whether it’s your first time or you're an experienced “cruiser”, there are many cruises and wide variety of fabulous options to find the one that’s perfect for you. There’s an unlimited variety of choices and experiences to choose from the economic to luxury, and whether you prefer scenic or adventure and wilderness cruise, with or without land tours to all areas among them include: Anchorage; Denali; Mt. McKinley; Hubbard Glacier; Glacier Bay National Park; Skagway; Juneau; Ketchikan, and many other areas. Since 2003, CruiseCompete.com has been a preferred resource to help travelers find the best value for their cruise vacation. We do not sell travel. Travelers simply supply some basic information including ship name and dates, and top cruise agencies craft custom responses to meet the needs of travelers. Cruisers are notified via email when new quotes are available, so travelers can contact agencies directly to book their travel. For people needing help choosing a cruise, CruiseCompete member-agent can access live agent for assistance. Find out for yourself why we are acclaimed from the top media and travelers alike, including among many from AARP, Travel & Leisure, The Wall Street Journal, and The New York Times. 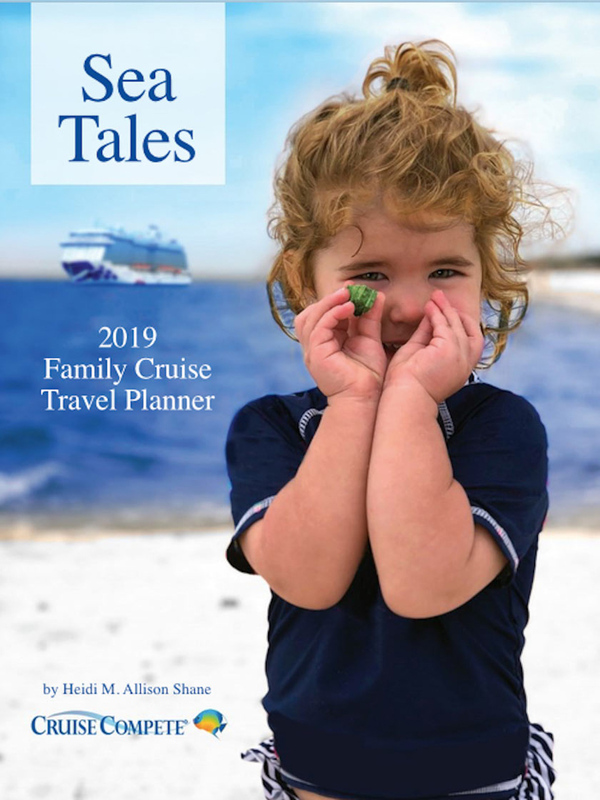 Get our Free Cruise Travel Planner to help you learn all you need about a cruise, and check out cruisecompete.com to find the best cruise for you.